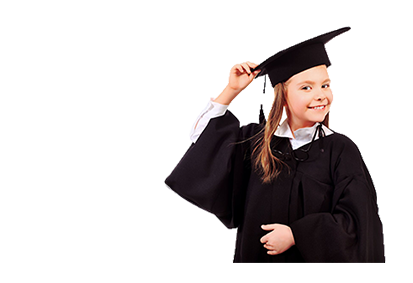 This IAAT Diagnostic Test will give you an overview of your child’s skills. It simulates the actual categories and format of the IAAT®. The IAAT® Mock Test is a timed test consisting of 60 items divided evenly into four subtests. The time limit of each subtest is 10 minutes.